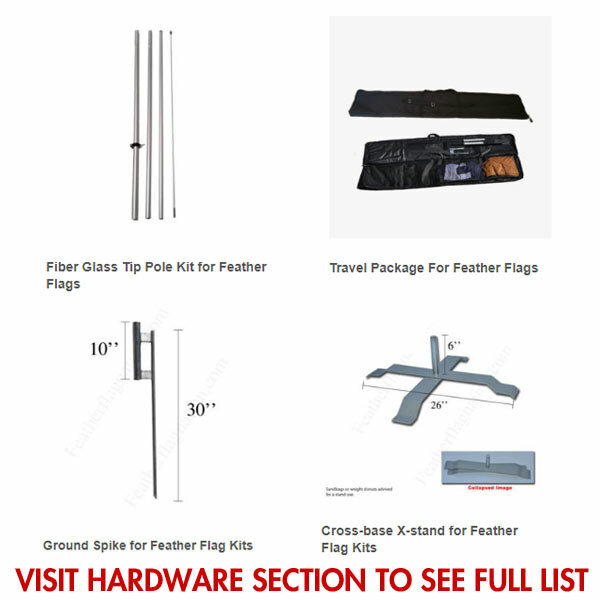 $29.99 $14.99 50% off *Discounted price shown in red box. 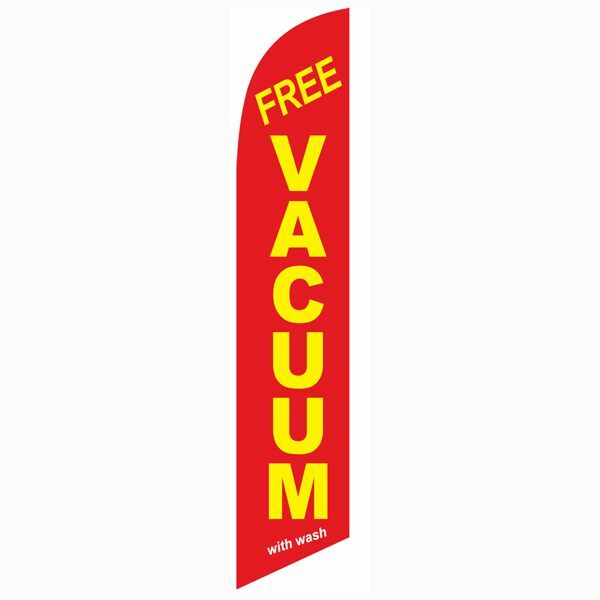 Red Free Vacuum with wash feather flag is a popular outdoor advertising banner with car wash locations that offer a free vacuum service with a car wash. 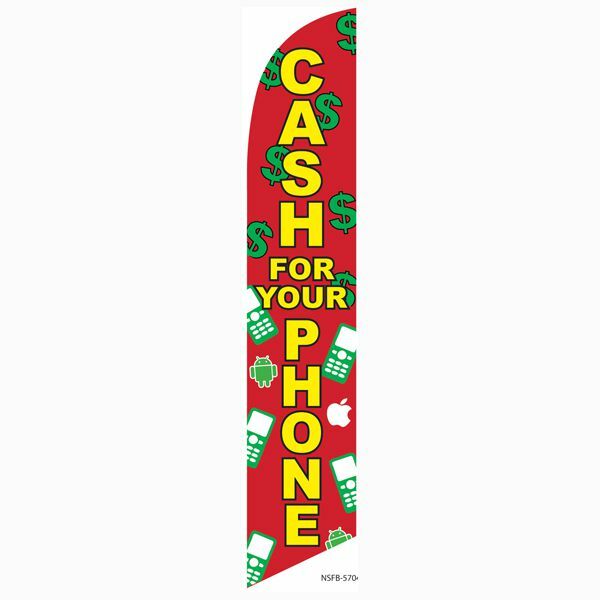 Sometimes a small vinyl banner doesn’t cut it. 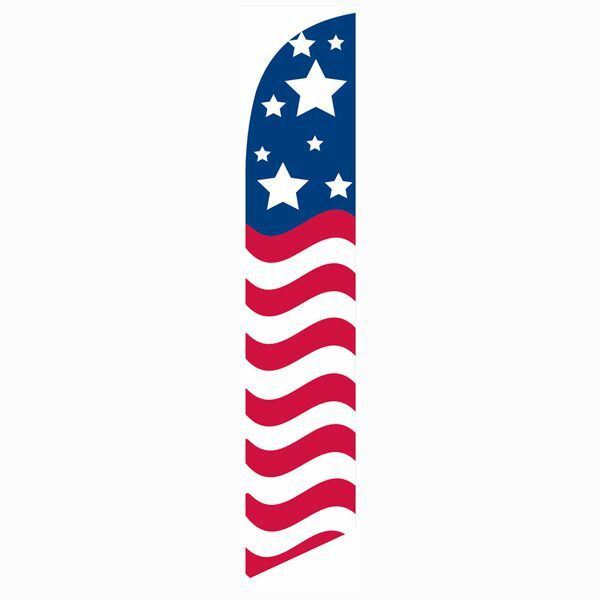 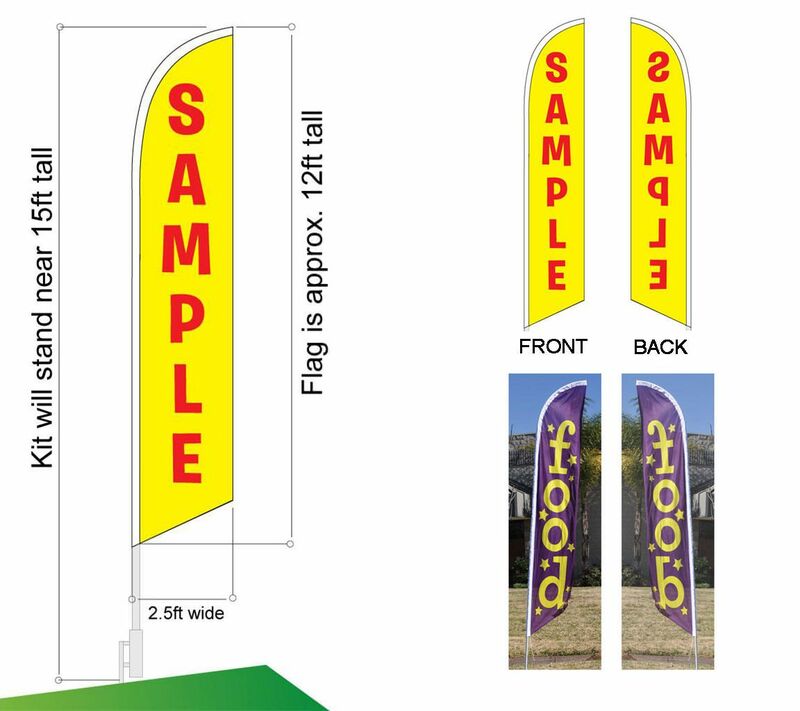 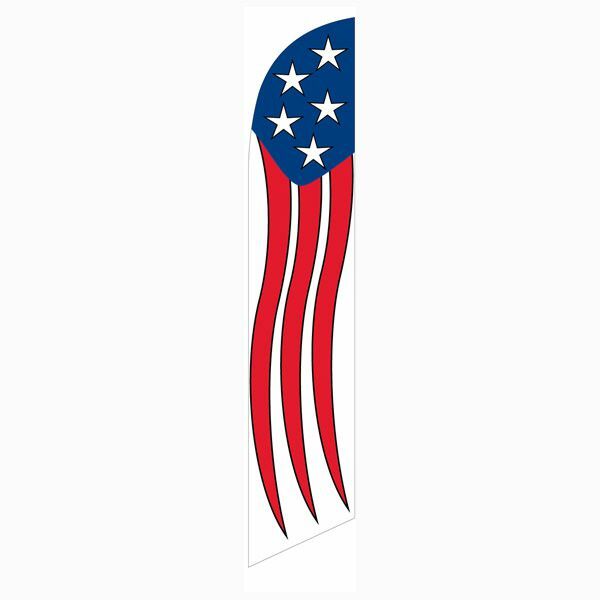 Use this tall flag as your advertising method.